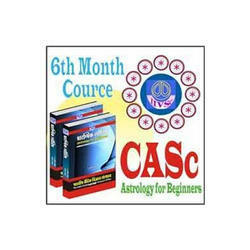 A person who uses astrology to tell others about their character or to predict their future. 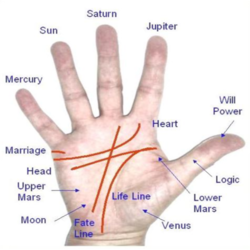 Realizing the responsibility of the reckoned astrologer we offer varied therapial remedial solutions at the clients end. Domitian himself, in spite of his hostility, was in fear of the astrologer's denouncements. They prophesied the year, the hour and the manner of his death, and agreed with his father in foretelling that he should perish not by poison, but by the dagger. After the age of the Antonines and of the work of Censorinus, we hear little of astrology for some generations.